A Great Opportunity To Discover The Gardens! If you’ve never been to the Montreal Botanical Gardens, this is your chance! 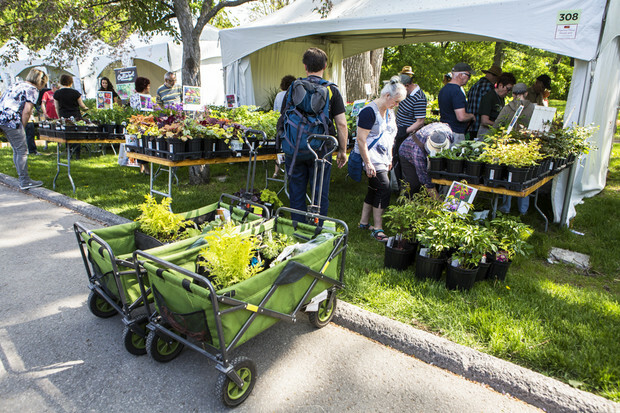 On Friday May 24th, in order to mark the beginning of the Great Gardening Weekend, entrance will be FREE for everyone. From 9 am to 5 pm, you will have full access to one of the most beautiful botanical gardens in the world. The event will take place all weekend and you can also purchase tickets for the other days. The Great Gardening Weekend is an amazing opportunity to learn about the diversity and pick up some of the plants that have such an important role on this planet and in our day to day lives. On site you will be able to discuss and learn from one hundred exhibitors that will also give you some tips on how to create the garden of your dreams. Perfect timing just before the sun comes out and the gardening season starts. In addition to having free access to the event, you will be able to visit the rest of the Gardens for free. 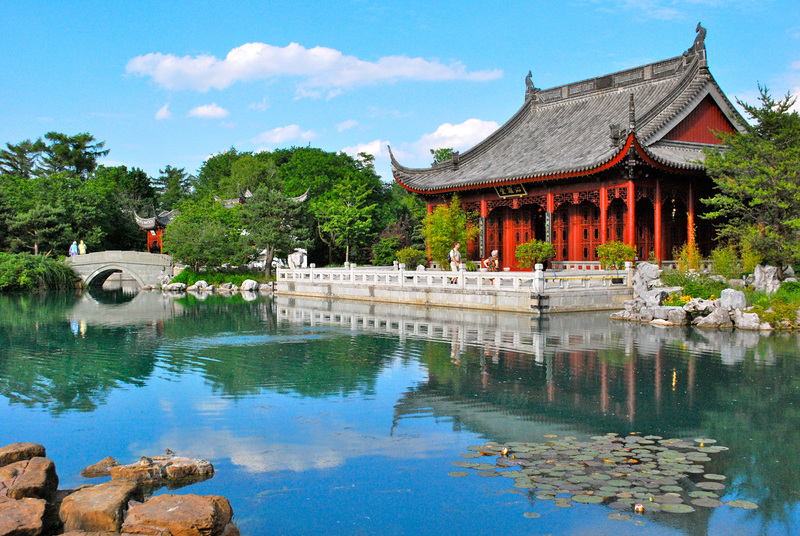 Make sure to visit the cultural gardens that have now become a Montreal landmark: from the Chinese garden, to the First Nations Garden or the Japanese Garden, your breath will be taken away by the beauty that surrounds you. THE perfect spot for your Instagram pictures! With 75 hectares of thematic gardens and greenhouses, the Montreal Botanical garden was designated a National Historic Site of Canada back in 2008. It is also considered to be one of the most important botanical gardens in the world due to the extent of its collections and facilities. For more information about the gardens, visit the official website here.